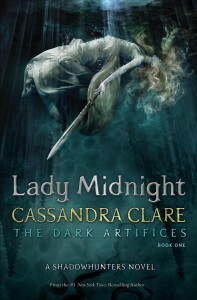 The cover of upcoming book, Lady Midnight, has been released! This is the first of The Dark Artifices series, taking place after The Mortal Instruments. This stars Emma Carstairs and Julian Blackthorn. 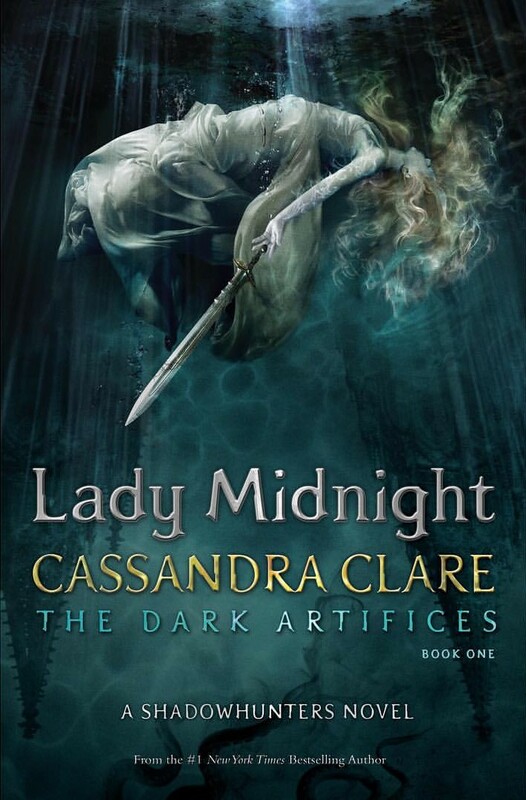 To learn more about Lady Midnight and to pre-order it, click here.